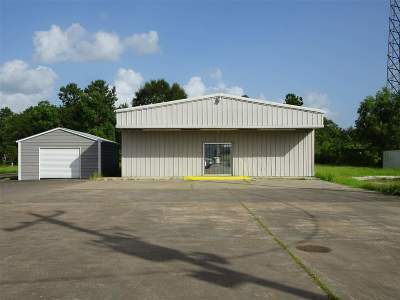 Your COMMERCIAL expert in Beaumont, Texas and surrounding areas specialized in Commercial, and Industrial Real Estate. 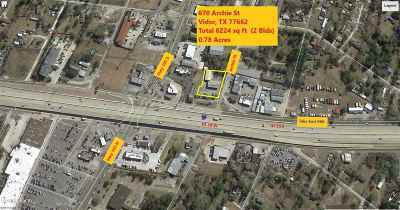 Experience include land parcels of any size for retail, hotel, restaurant, multi-family, residential sub divisions and industrial warehousing. In a tight market, we can find the right property to meet your needs. 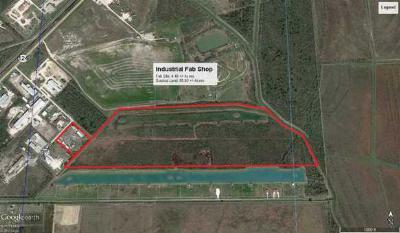 My website allows you to search commercial or industrial properties from LoopNet and Beaumont MLS. 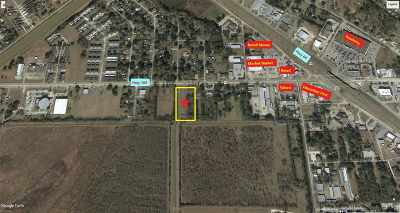 I can sell you property anywhere in Texas, regardless of who the listing agent is. 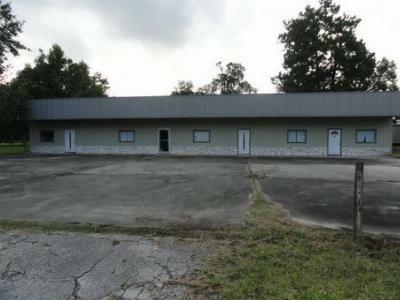 Use this website to search all listed Commercial Real Estate Properties for sale or lease. 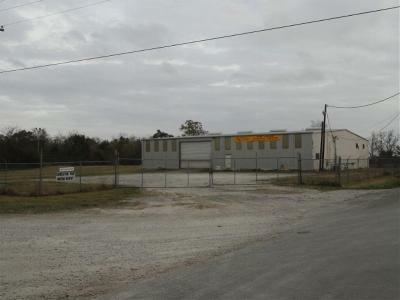 If you're looking for industrial or commercial real estate, land, retail properties in Jefferson, Orange, Hardin, Chambers, Liberty or Harris county, I can help you choose the right property for your needs and will guide you toward making an informed real estate decision. I pride myself in being able to give all my clients important local information based on years of living and enjoying Southeast, TX area has to offer. If you are a seller, I can help price and put your property on the market for a quick sale. If you'd like to find out the value of your Beaumont, TX property, go to my "FREE Market Analysis" page and submit a CMA request. I will research the value of your property for you. This is a free service provided by Larry Wood of American Real Estate ERA Powered.. 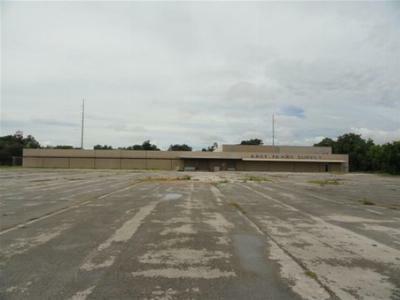 This site is designed to help you make the important decisions needed to purchase or sell real estate or property in Beaumont, TX. Bookmark it for future reference and feel free to call or e-mail me for all of your real estate needs. 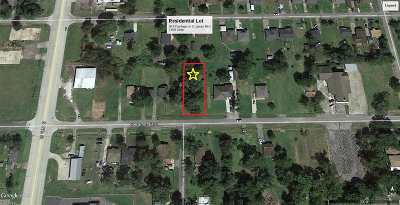 Use the Property Search feature of this website to search all property listings for sale in Beaumont, TX MLS or search nationwide using LoopNet. 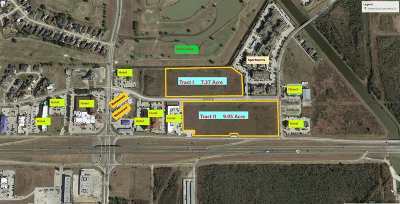 My Property Search is updated daily. 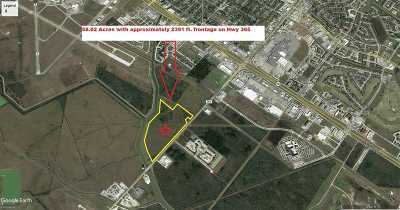 Every property for sale in the Beaumont, TX area can be found on this website. Click Here to Start Your Online Property Search. 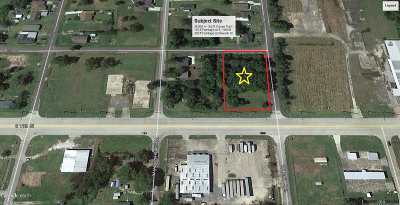 View my featured properties for sale in Beaumont, TX. 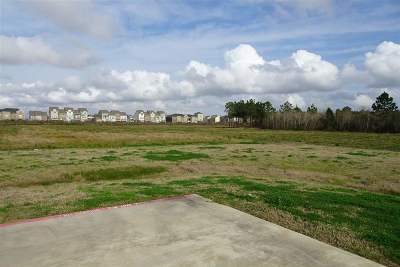 Get email notification when your Beaumont, TX property becomes available. Sign up today and I will email you daily or weekly all Beaumont area listings for sale as they become available. This is a free service provided by Larry Wood of American Real Estate ERA Powered.